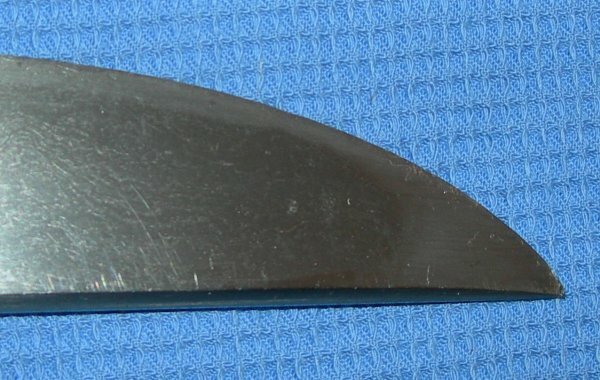 A good Soshu-den hirazukuri tanto / wakizashi, signed Hiromasa. 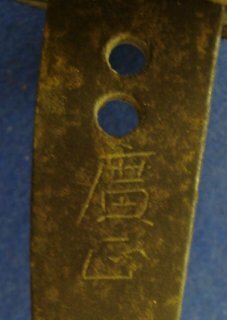 Clearly authentic Soshu den from its tang shape, two mekugiana and construction, this is a very good hirazukuri (flat sided) tanto / wakizashi from the late 15th or possibly early 16th Century. 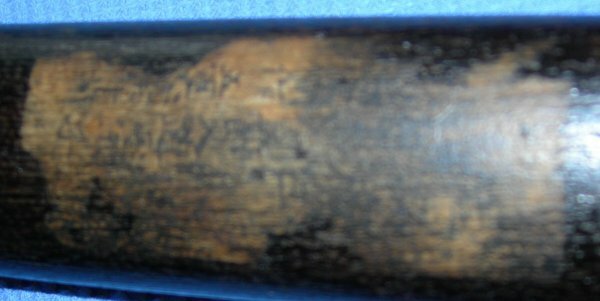 An old label with barely distinct Japanese writing on the saya. End fitting / ishizuke is missing, very (tiny) tip of point is slightly off. Further / full sized images available upon request. Item reference code 563 (202).